Oreo Churros have been on my mind since I saw that they were released a few months ago. I bought all the ingredients to make them then I got distracted. Every time I saw the video I made a mental note to make them. 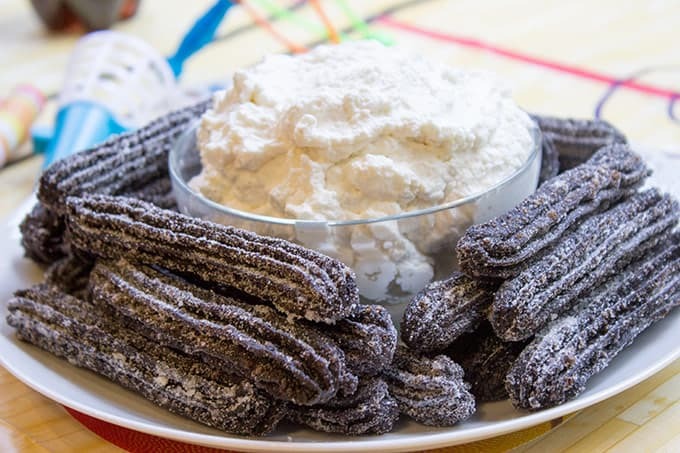 When I got the go ahead from Oreo and Coca-Cola I immediately got to Oreo Churro making! 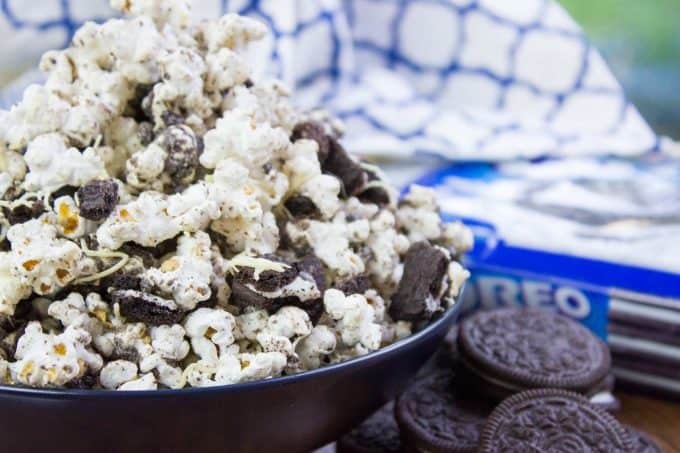 We also enjoyed Oreo Popcorn I posted about last week and is now one of the few ways we enjoy popcorn in our house because it is just…that…good. The Oreo Churros were really easy to make but I did also plan a bit ahead. The batter comes together pretty quickly with just a few ingredients, a pot and a whisk. I made the churro batter a couple of days before the party and froze them on a tray. This made them totally a cinch to make and they held together PERFECTLY. I mean, c’mon look at that beautiful Oreo Churro! 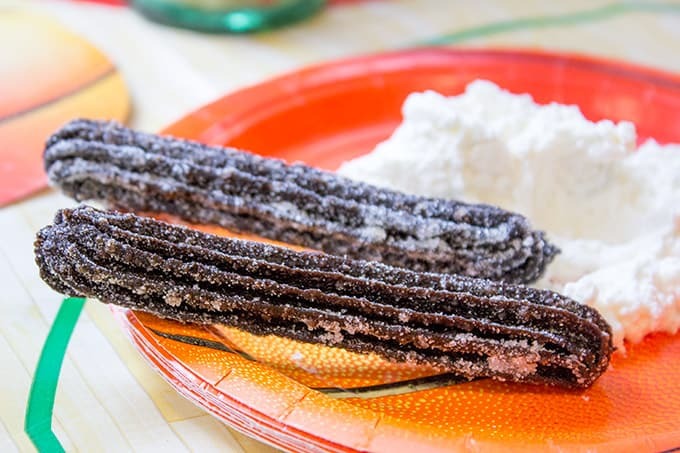 Wilton Star Tip: This tip makes your classic churro shape. Wilton Decorating Bags: Disposable, easy and sturdy. Ziploc bags may burst so use something stronger like these bags. Oil Thermometer: Easy to ensure your oil is at the right temperature. The dough in this recipe turned out too runny for the dough to take the right form. I will never make this recipe again. I have made churros in the past with a different recipe and they have turned out perfect. But nope, not with this recipe. The churros made with this recipe look like Mr Hanky from South Park. Too much work for a very disappointing result. Don’t even bother making these. Hi Evelyn, I’ve made this recipes a half dozen times in the last year and haven’t had that result before, if you would like we could trouble shoot where it went wrong for you. Did you freeze after piping? Any subtitutions? If you would rather you can email me at contact @ dinnerthendessert.com and we can troubleshoot there too. holy cow, I love churros . . what a great spin!!! I want 2 handfuls of these churros!! That seems like an appropriate request! Thanks! I’m always happy to get new fans! 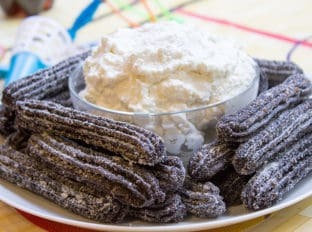 Oreo Churros? 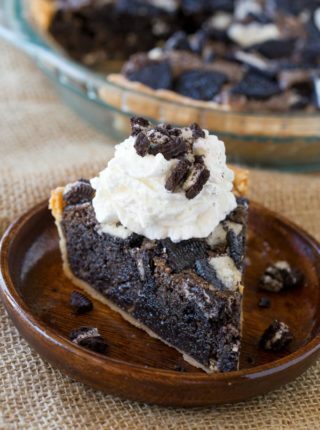 What a fun idea for a dessert. They look fantastic and fun to make too. Thanks! My kids really devoured these! Churros are the bomb but with my favorite cookie? Yes! 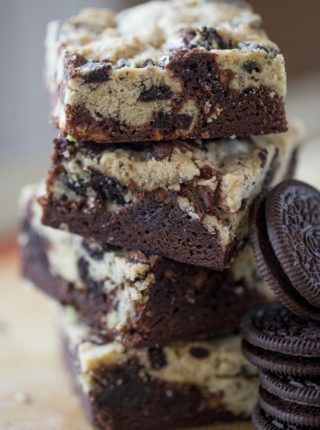 I think I am going to try this with the Golden Oreos too!! Me too! I want to try it with my last package of smores oreos too! They look so darn good and there’s nothing like the chocolate taste in an OREO. I pinned them! I love churros and Oreos. What a great combo. What a brilliant idea! Oreo anything is a winner for me. Me too, if the food name starts with OREO, I usually already start nodding my head wanting to order it, haha. Holly Churros ! 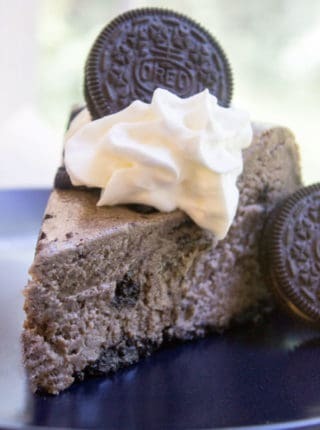 This is a brilliant way to use oreos, wowza ! Way to go ! 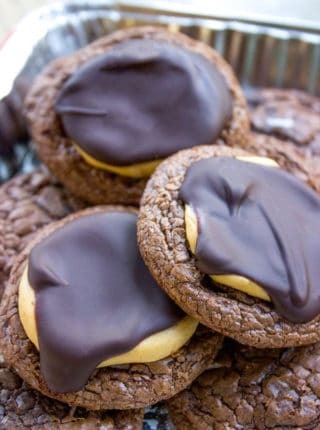 Oh my goodness these look amazing!! I love Oreos and to make them into a Churro is the perfect food for watching the game. This looks like an amazing recipe. I will have to get the ingredients i need to make it on the weekend. Wow! 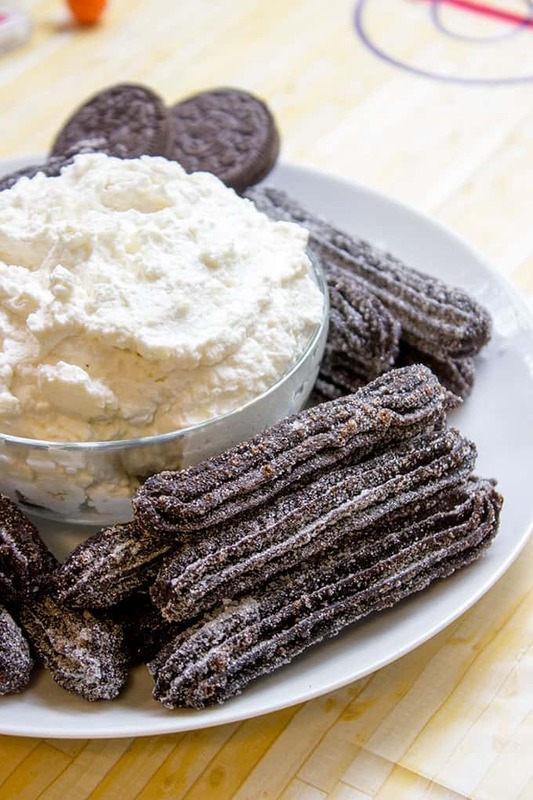 I bet those Oreo Churros were a huge hit at your party! I would love to make those for my kids. Ok these are a must eat, for sure! I will have to try to make them up for a weekend treat! Thanks Brandy! YES they were immediately devoured! Now these recipes could get me in some trouble, the delicious kind of trouble, but still. I am a sucker for anything Oreo related. I swear I am drooling right now. 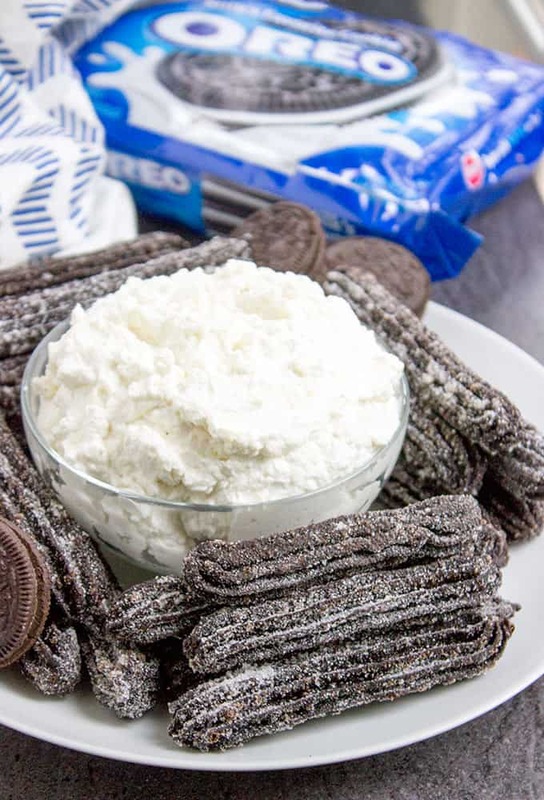 Those Oreo churros look absolutely delicious. I also love that Oreo popcorn, yum! What an awesome party! oh my everything looks so tasty. i am semi addicted to oreos. they are my fav cookie so i cant keep them in the house. if i do i will eat the entire package in a day. lol. love the set up. great job. They are so good, even if I don’t want anything sweet, if I see an OREO I can’t resist it. First you had me at Oreo Popcorn. 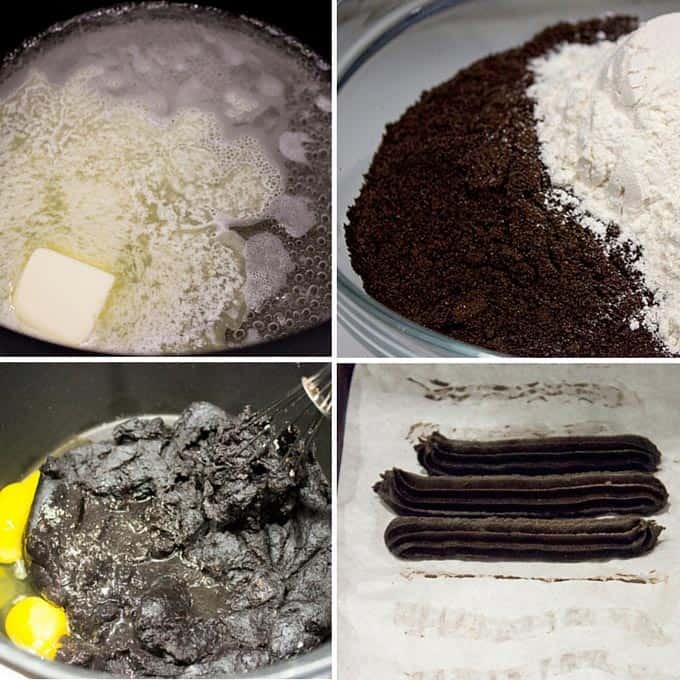 Now, you are making Oreo churros?! How awesome are these?! I can’t help it, I love OREOs haha. OREO cookies and churros and popcorn! You are speaking my language here! We love basketball and your party looks like so much fun! My granddaughter is going to flip over these! They look so delicious. Thanks! All the kids at the party flocked to them! Those all look like fun treats… not sure which sounds better snacks or the float. Might have to just make them all and have a spring party! OREO churros?! Be still my cookie loving heart. These look fantastic! Haha, I love that! My heart beats for OREOs too! what a FUN bball themed party!